Processed image of Jupiter from the JunoCam. 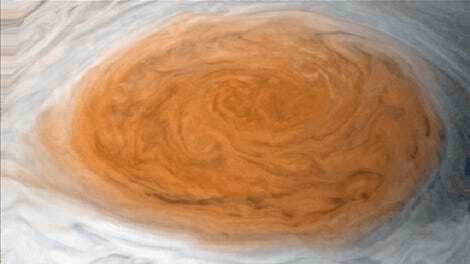 The Juno spacecraft currently orbiting Jupiter was supposed end its mission by crashing into the gas giant next month. Not anymore! It turns out the scientific mission will be extended through at least 2021 so it can meet its goals, as Business Insider first reported yesterday. This will delay the probe’s dramatic demise for at least a few years. Juno departed Earth for Jupiter in 2011 and arrived at the gas giant on July 4, 2016. 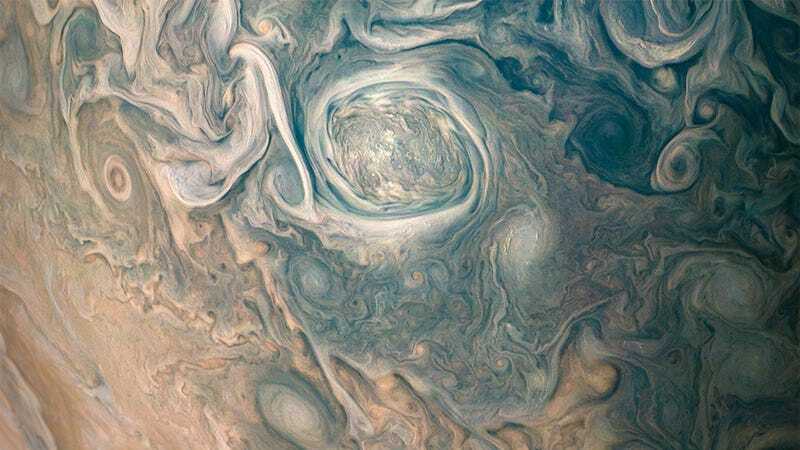 Since then, it’s sent back a host of valuable data that has revealed new insights into Jupiter, like the depth of the red spot, three-dimensional views of the gas below its surface, and how its auroras work. It’s also delivered some of the best space images ever. The longer-than-planned orbits meant the probe would pass close to the planet fewer times. Extending the mission will allow the scientists more time to gather their data. NASA has yet to officially announce the update, and would not provide any additional information. A longer life for Juno is great news. I don’t know if space fans are ready for another probe’s death so soon after Cassini’s last farewell.